The Pearl Shop allows guests to harvest pearls from an oyster. 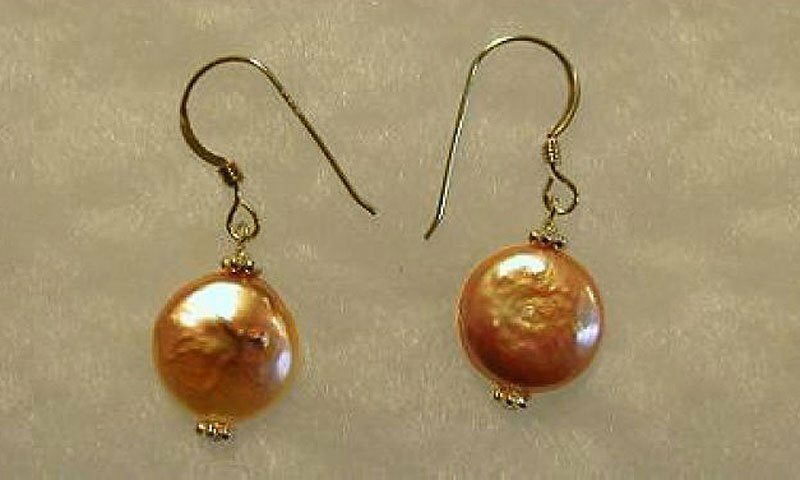 The Pearl Shop also can make custom jewelry pieces. They craft jewelry out of gemstones and pearls. This is a family owned and operated business. 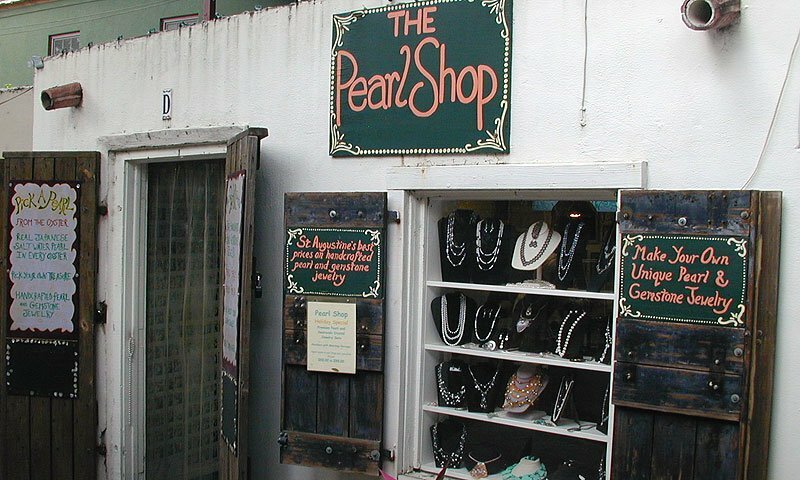 The Pearl Shop is located in the Arcade of Professional Artists and Craftsmen on St. George Street near the Oldest Wooden School House. Be the first to Review The Pearl Shop!